The Hudson Bridge-Jonesboro Roads Connector Activity Center Livable Centers Initiative (LCI) Study brought together residents, businesses, land owners, Henry County officials, and other stakeholders to establish a vision for how the largely undeveloped area along I-75 between Hudson Bridge Road and Jonesboro Road in Henry County should grow over the next 25 years. Via an inclusive outreach effort lasting from June 2009 until March 2010, a vision was developed to shun poorly planned “status quo” development in favor of a thoughtful and integrated approach to land use, transportation, economic development, design, and infrastructure – one that creates a place of lasting economic, social, and environmental value. 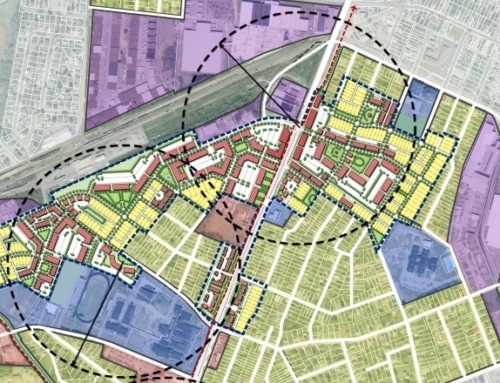 To achieve this, the plan calls for providing a mix of jobs, housing, retail, civic, and open spaces connected by roads, trails, sidewalks, transit, and bicycle facilities. It also calls for creating a place that people want to live, work, and play, both today and in the future. 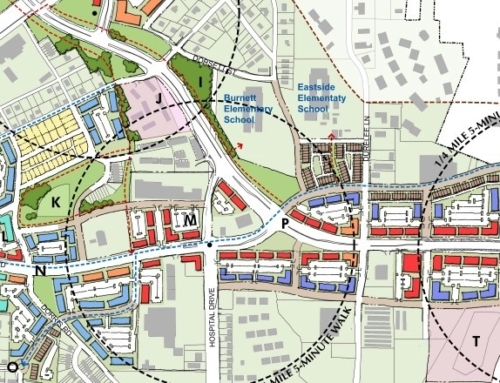 More specifically, the land use vision calls for ordering development in a series of centers. Because of its size, it is not feasible to walk from one end of the study area to another. However, by concentrating growth at a human-scale, walking becomes viable. 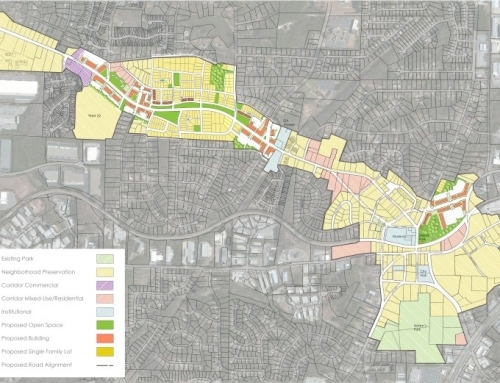 Within each, housing, retail, civic, jobs, and open spaces are provided at different intensities to reflect their different characters, but all include a mix of housing types and prices for people of different ages and lifestyles, as well as daily needs. 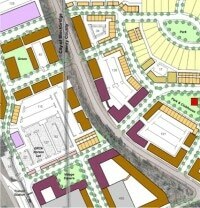 To provide guidance on how these should develop, the plan provides design detail for each. 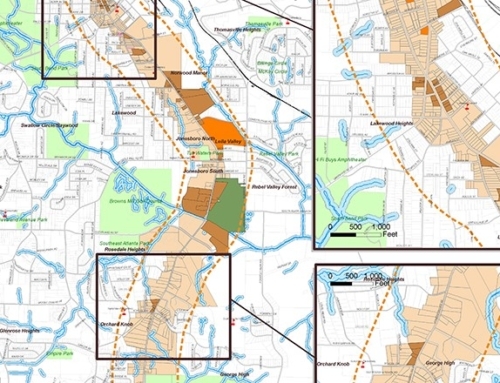 Between centers the plan calls for be employment areas along Patrick Henry Parkway, highway commercial along major roads, and green spaces along creeks. In this way, uses that are less compatible with the vision for the centers can still be accommodated. 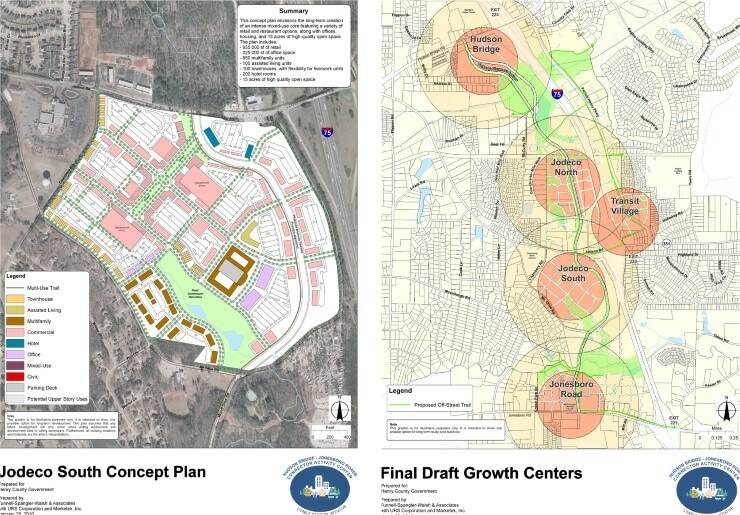 In these areas, the plan also includes facilities connecting centers and supporting longer travel. This includes the Westside Parkway, a major vehicular, pedestrian, and bicycle link from Hudson Bridge Road to Jonesboro Road. 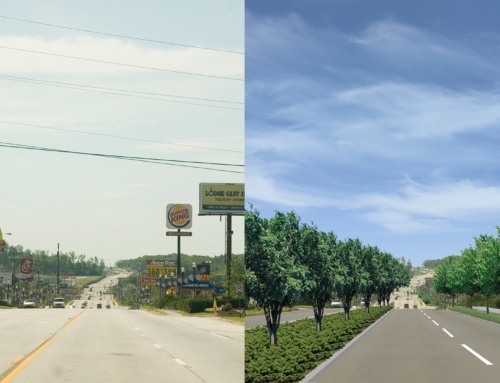 Complementing it are trail and roadway upgrades connecting centers and neighborhoods.